Come to the "Sewers Disneyland" at the Puyallup Fairgrounds. We close our store during Sewing Expo because we will have a fabric booth there to sell our stock of fabric. 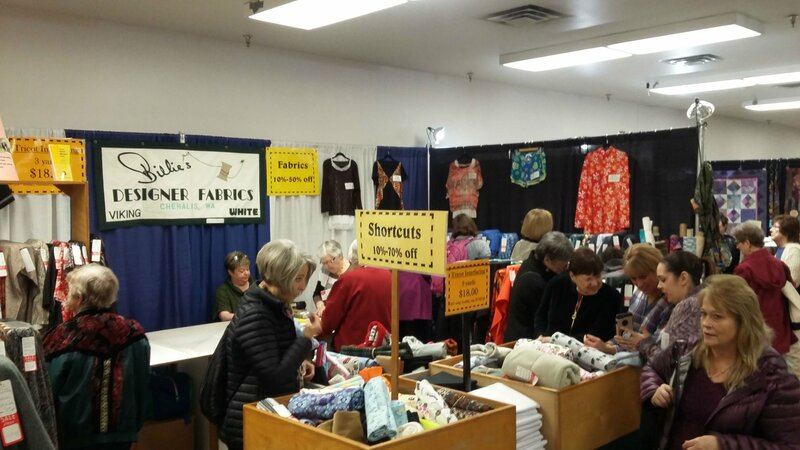 If you have seen a fabric that you want, don't wait until Sewing Expo to get it, we may have already sold it!